At the Store for NewU Bedwetting Alarm, you can buy everything you need to stop wetting the bed. 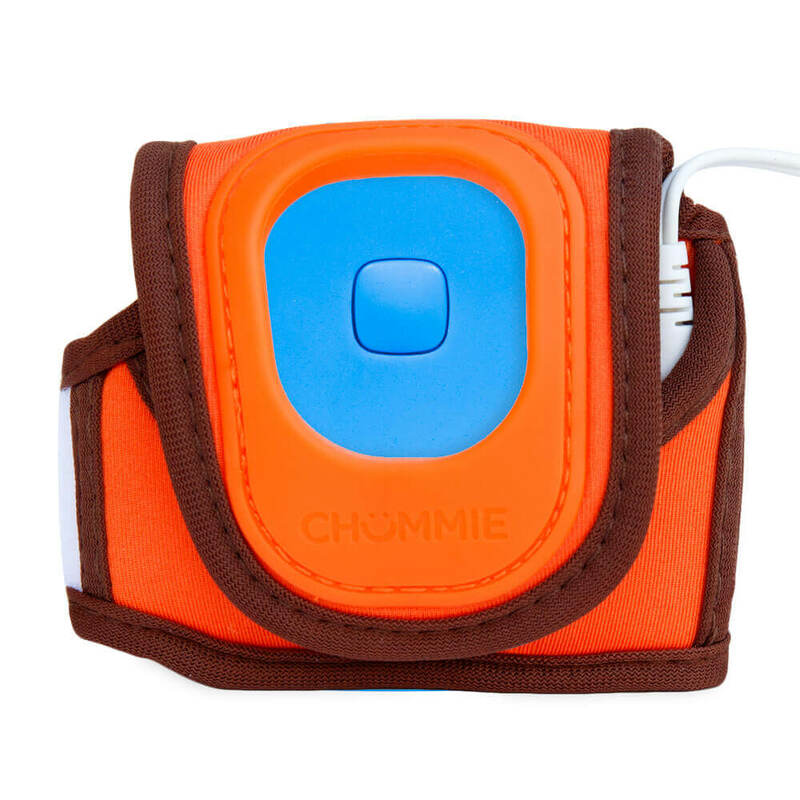 Shop for a bed wetting alarm and the best bedwetting alarm kits. 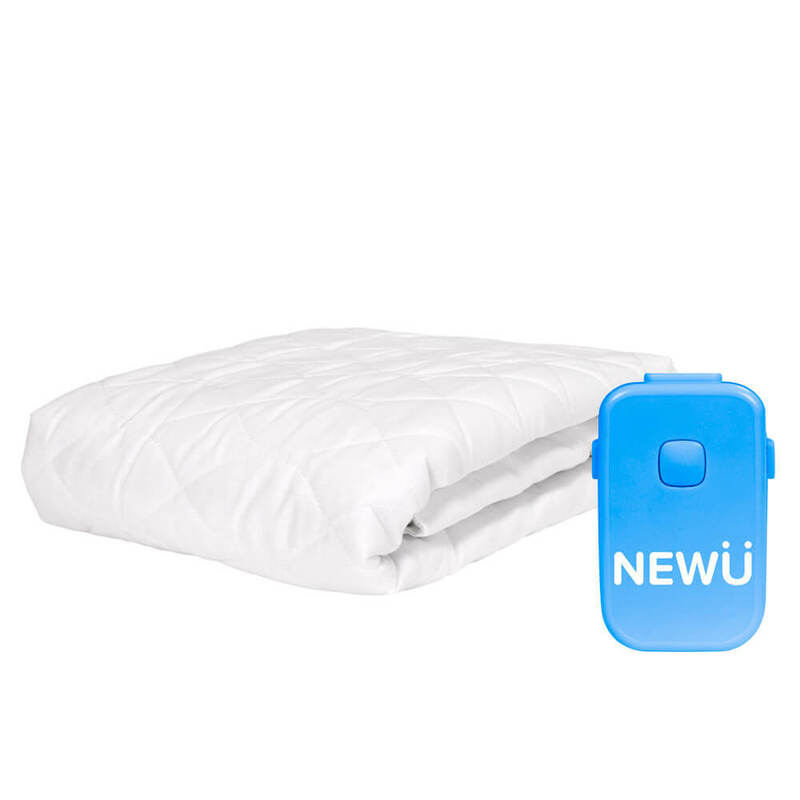 NewU store offers bed wetting bedding kits and armband kits for bedwetting boys and girls age 5 and older and bedwetters who suffer from severe everyday nighttime wetting. At the NewU store, you can read alarm reviews and user testimonials. Purchase from a large selection of waterproof mattress pads of various sizes and urine stain removers that help protect your bed. Learn what is a bedwetting alarm and see how to stop bedwetting with the best enuresis alarm for deep sleepers, all at the NewU alarm store. © 2019 NewU Bedwetting Alarm. All rights reserved.